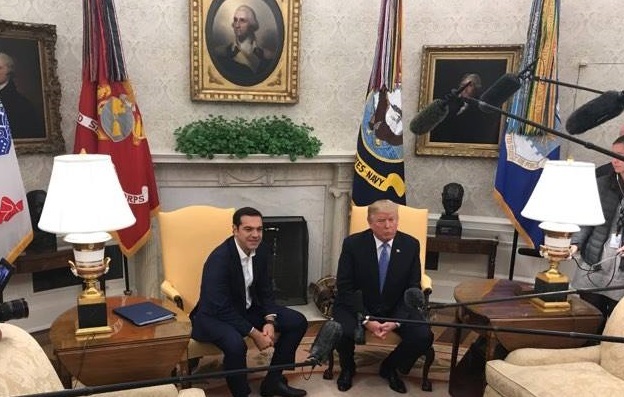 The United States’ participation in the 83rd Thessaloniki International Fair (TIF) was among the issues US President Donald Trump referred to during a joint press conference with Greek Prime Minister Alexis Tsipras in Washington earlier this week. 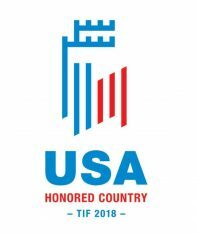 Apart from issues related to the economy, energy and defense, Trump also commented on the US being the honored country at next year’s fair, according to the organizer TIF-Helexpo. “I am particularly happy that the US will be the honored country at the Thessaloniki International Fair next year. It is a great opportunity for US enterprises to show their capabilities,” Trump said. Greek Prime Minister Alexis Tsipras said that the United States’ participation in the 83rd TIF would play a significant role in Greece’s efforts to attract American investments. 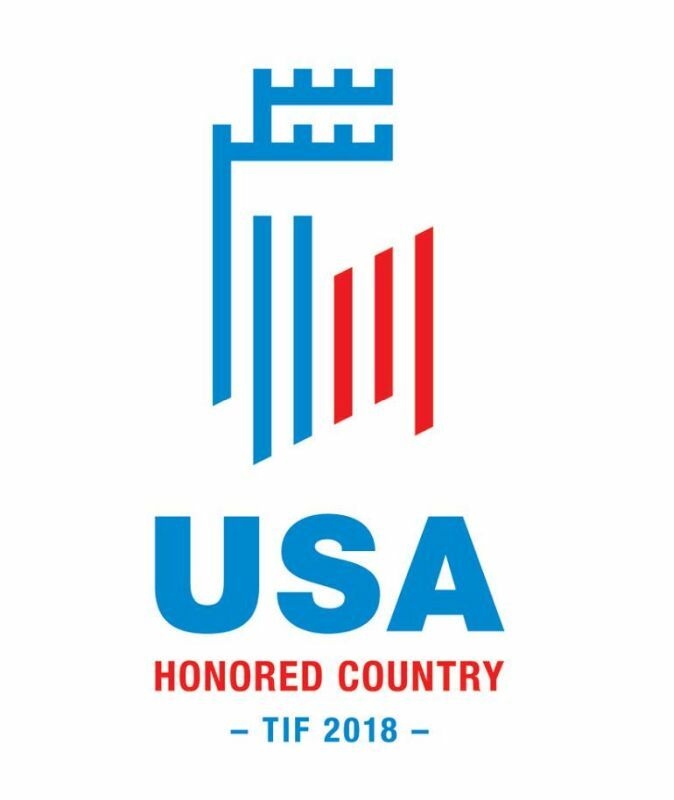 The logo of the US participation (seen above) was unveiled earlier this month during the Thessaloniki Summit 2017 by the Ambassador of the United States to Greece Geoffrey Pyatt. “This is the result of a lot of work, collaborating with our Greek partners… who created this wonderful combination of Thessaloniki’s most internationally recognized landmark – the White Tower – with the stripes and colors of our American flag,” the Ambassador said during his speech at the Summit. Preparations for next year’s TIF have begun, “in order for the US to have a broad presence and remind us of the times when the country participated in the Fair with a significant number of enterprises and presented major technological and scientific achievements,” TIF-Helexpo said.